Zo Williams is an extremely dynamic Self Published Author, Relation-shift Hacker/Coach, Life Mentor and Media Personality. He's an avid reader of all things meaningful, as well as a student of world religions. Zo is very passionate and is an opinionated dynamo who offers revolutionary thoughts about the breakdown of social systems and institutions and how they impact human relations within the urban/alternative community. Dubbed as “Tupac meets Deepak,” or the “The Hip Hop Dr. Phil,” Zo lends a unique perspective to the relationship coaching world. 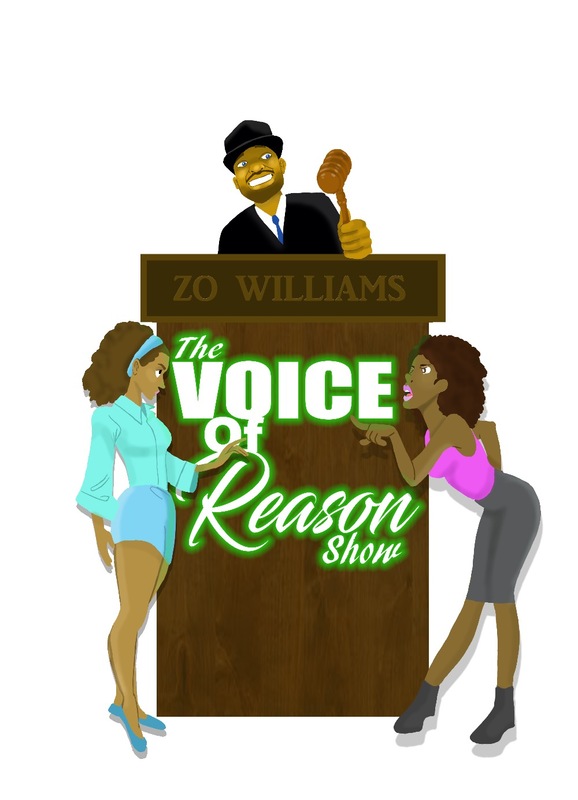 Currently, Zo can be found hosting his own show, "The #ZoWhat? Morning Show" on TradioV.com/Zinna.TV network. 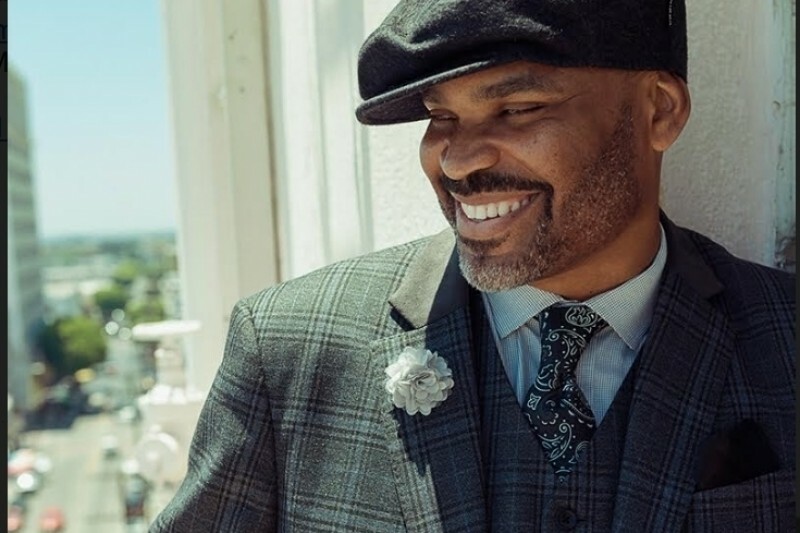 Zo has appeared on several television shows including, Spitfire (a hip-hop roundtable show with rap legend Kool Mo Dee) and as a panelist on TV One’s "Black Men Revealed". Zo Williams is currently working on the follow up book to his 2015 release "The Relationship Dismount", called "The Holographic Relationship: A Deeper Look at the connection between Consciouness, God, and intimate relationships." After much thought and many years of bringing his unique brand of content to many different platforms, the time has come for Zo to launch his own radio and tv production company! Zo and his team are asking you to help bring this amazing idea to life. We are looking to raise 125k so we can get the latest production quality equipment in order to launch this project by Summer of 2017. Ladies: How many of you can say Hindsight is 20/20. Looking back on your single adult years, that you wanted to be a model of grace and patience, trusting God every step of the way. But in reality, you weren't even close? Is God protecting your future husband by keeping him away from you, until you’ve gotten better control over your insecurities and selfish ways? Is God keeping your future soulmate away from you until you reconcile your issues with your mother and or father? Is God actively keeping the love of your life away from you until you have learned to accept yourself? Is God sending you undesirable relationships as a type of relationship boot camp, that’s designed to get you ready for a meaningful relationship with your soulmate? Ladies, how many of you measure God’s love for you by whether He fulfilled my deep desire? Do many women who are seeking a good husband, also seek the next best thing, i.e., sleeping with married men? Do you know some women who try to barter with God, in the hopes that he will send you the man of your dreams? Have you set your "standards bar" so high, that a man who is interested in you, says: “You’re too much work!"? Do you just want to be married, because all of your "girls" have a ring on their fingers? What self-work have you done to ensure you have what it takes to be a wife? Are you in a heated competition with female Friends and family members in a mad dash to see who can get married first? Do you believe that the God “outside of you” will send you a good man/husband before the God “within you” will do the same? What are the signs that God may want you to be with someone other than who you are currently seeing? Every now and again a recording catches a magical performance. 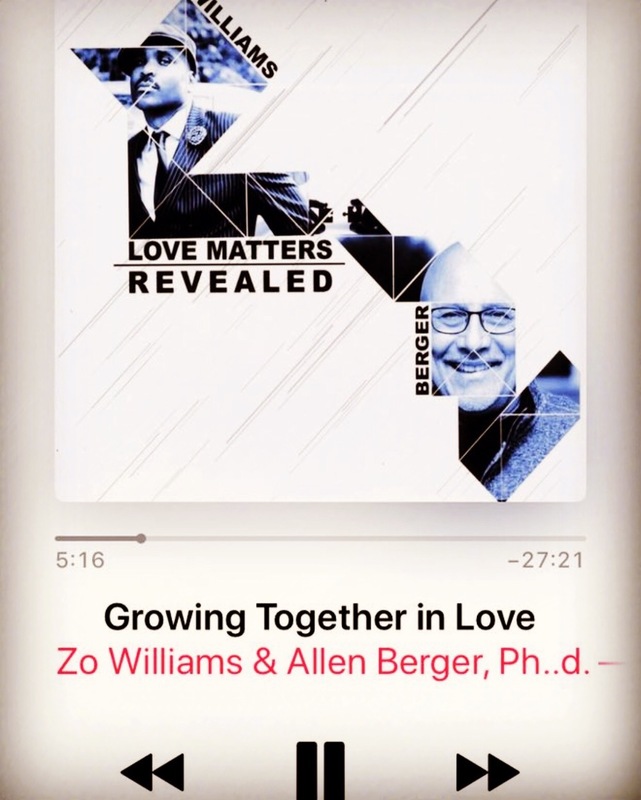 This is what happened at Blue Suede Shoes Recording Studio in Van Nuys, California, on December 23, 2017, when Zo Williams and Dr. Berger sat down to record Love Matters - Revealed. Black people need to put their money behind their own. Lets think about it. Do you own Prada? Gucci? Dolce and Gabana? According to the 2010 US Census there are 37,685,848 black people in this country. If each black person put in $1 a month, which aint gonna hurt us, that is $37,685,848. We do that every month for 3 years that would give us $1.35 BILLION dollars. We could use that money to create our own media company financed by us. We could go into places like Detroit and buy up all of the property left behind. Create training programs for our people and build it up and put our people in them. Then move on to Chicago and so on and so forth. We could buy farmland and feed our people instead of having them putting poisonous modified food in our kitchens. I am saying this to say if Darren Wilson can make a half million dollars for killing Mike Brown then surely we can put our pennies and dimes together to get Zo's project off the ground. I am also trying to get my business up and launched if you could share my campaign I would be forever grateful I'm 19 years old with a huge vision! i say every single zo what fan donate $100. this is my challenge ill start it off. I am excited to see this come along. Everybody should donate a little something even $1 can help. Help support your own. Really excited for the new venture. Ill be supporting the whole way. My goal is to donate multiple times. If the campaign is on-going until the goal is met, that's what I plan on doing. A little hear and there will help accelerate the process. Wanted U 2 know not only hp w much your show & information is appreciated, but how necessary it is. I thank U, Geoff, Kev, Doc, Unc & all the other ingredients that helps make the Zo What Morning Show an edutainment success. Thank U.